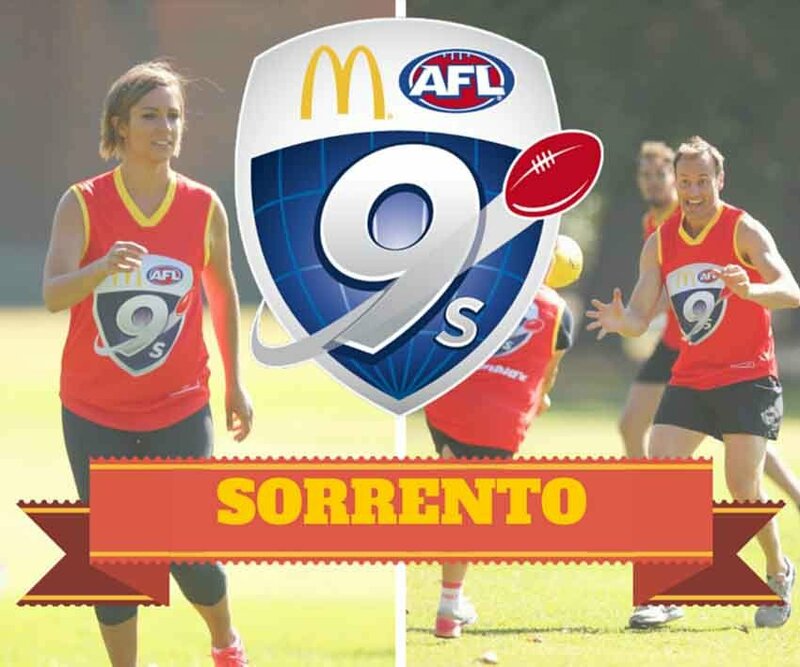 The Subiaco District is one of nine metropolitan football districts in Western Australia with a population of approximately 191,000 encompassing portions of the Cities of Stirling, Joondalup, and Wanneroo. The District comprises of eight junior clubs and eight senior clubs, including one Women’s Club. Our core business is about the management of football within our local district, promoting and developing the game, managing the competitions, overseeing the clubs, expanding and developing our relationships with schools and community groups and optimising the facilities. Our population is quite diverse, with 41% classified as Multicultural, meaning at least one of their parents was born overseas. The North East Corridor of our district also includes a relatively high percentage of indigenous people living within the suburbs of Balga, Girrawheen, Koondoola, Marangaroo, Mirrabooka, Nollamara, and Westminster. Provide community benefit by building strong, cohesive and active communities. Secure and acquire the resources and capabilities required to continually improve our delivery of services to the community. Deliver positive experiences to all participants and fans of the game. Enhance our reputation as one of the leading service providers in football, delivering positive experiences and significant community benefits unmatched by any other sport in the Northern Suburbs. Achieve significant growth in participation, volunteers and fan involvement. Respect: We respect people by recognising and accepting their input; honest communication; achievements; efforts and contributions aimed at delivering the most positive constructive outcomes for football. Passion: We are proud to work and volunteer in the football industry; passionately believe it contributes to the community. Professionalism: We value hard work and innovative thinking aimed at achieving quality outcomes for the game, members and for the public. Team: We value working together as a cohesive, inclusive team that supports each other is accomplishing our goals. 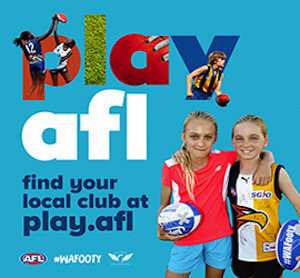 Previously known as the Subiaco Junior Football Council between 1950’s – 1970’s, this body was pivotal in the development of football within the Subiaco zone. 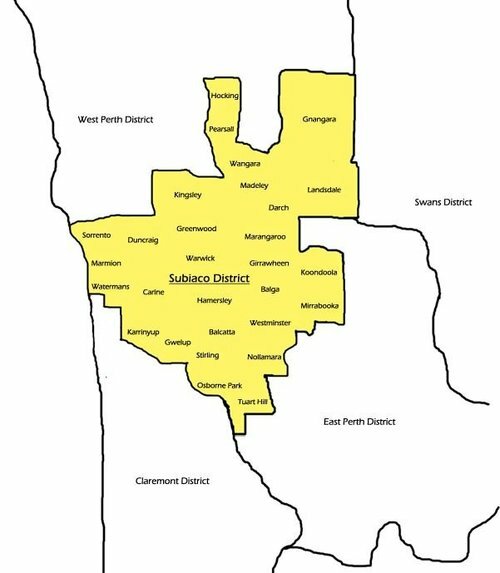 In the early 1980’s the Subiaco Football Club was allocated the entire Shire of Wanneroo (now City of Joondalup and City of Wanneroo) and operated as Subiaco’s Wanneroo Junior Football League and then the North Suburban Junior Football League when the metropolitan area was regionalised. West Perth Football Club relocated to Joondalup in the mid 90’s and resulted in the majority of Subiaco’s traditional clubs being realigned to West Perth Football Club. The Subiaco District Football Development Council (SDFDC) was established in November 2003, after the dissolution of the former Regional Development Committees and regional based junior football competitions. The districts were formed in conjunction with the 2004 WA Football Commission zoning review, aligning districts with traditional and new football clubs. 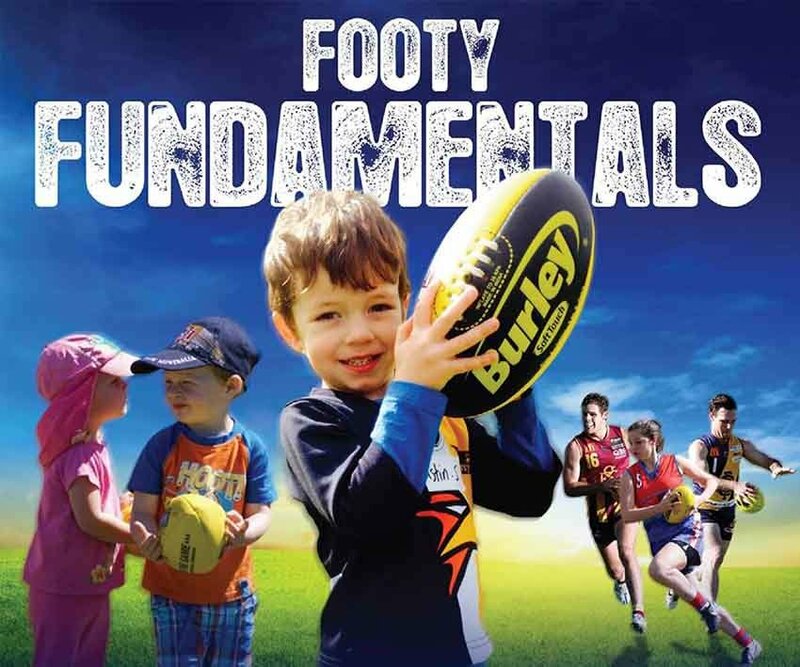 The SDFDC was established to provide strategic direction and simplify the alignment of community football (senior and junior) to its aligned WAFL club. The Subiaco District is located in Perth’s Northern Suburbs encompassing portions of the Cities of Stirling, Joondalup, and Wanneroo. The City of Stirling is home to three junior, four senior clubs, and one women’s club. The City of Joondalup is home to three junior and two senior clubs. The City of Wanneroo is home to one junior and one senior club.